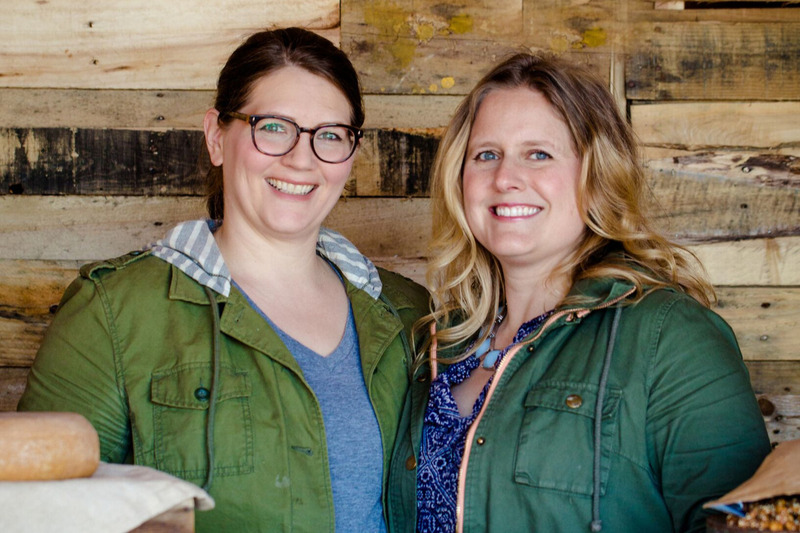 Landmark Creamery, an artisan cheese company owned by two Wisconsin women, suffered a significant financial hit recently when their cold storage facility in Monticello, WI decided to throw away over 1000lbs of their hand-crafted cheese. Landmark Creamery had fallen behind on their payments and owed the storage company $1000. Despite the fact that they had just made a payment on the balance and had communicated with the owner that they would pay the rest as soon as possible, he declared the pallet abandoned and threw it away. The cheese that was discarded was worth over $20,000. A loss of this size for a small company threatens their very existence. Landmark was counting on this inventory to sell over the next 6 months to fund operations. Without it, they are uncertain they can survive. It is not a loss that insurance will cover. Small business is challenging. These women work extraordinarily hard for every single pound of cheese they create. For 1000lbs of their inventory to be tossed in a dumpster is tragic. This is a significant financial loss and they will lose customers without a consistent supply of the two cheeses that were thrown away. Each of these cheeses takes 6 months to finish so it is not a product that can be replenished quickly or easily. Funds will help Landmark Creamery continue to operate while new cheeses age and the cost of replacing lost inventory.